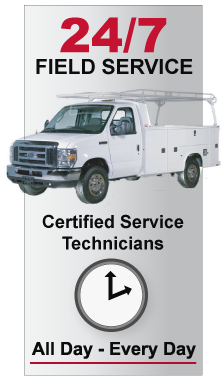 Discounted Labor Rates on Contracted PM Services. Priority Response for Emergency Services. Service on any make and model of engine or generator. Customizable options to ensure your critical needs are met. A family owned and operated company since 1983. Gen Power, an affiliate of Illini Power Products, is a family owned and locally managed organization since 1993. We rent a complete line of portable generators, standby generators and prime power systems and accessories. We also rent a full line of portable light towers and bleachers for any event. 20kW to 1000kW Generators Including 3 Phase Delta Systems. Event set-up and Layout Services. Emergency Services for Established Customers. Rental of Portable Light Towers for Work Zones or Special Events. A complete line of power accessories to complete the power distribution.